– Animation at the end of charge. Now you will not miss a moment of the end of the charge because it will be colorful and animated time with flash elements. 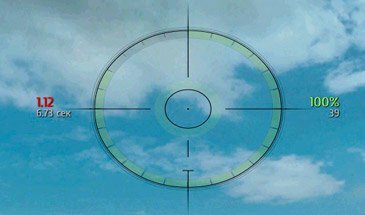 Can you translate this awesome crosshair to english?